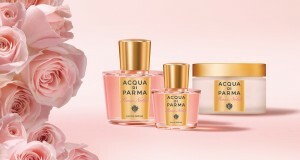 The pink or rosy color remains a sign of femininity and elegance of women, it is cheerful and soft reflects the woman prettiest and elegance. It’s not just floral fashion color but bettered to include makeup and more particularly lipstick. 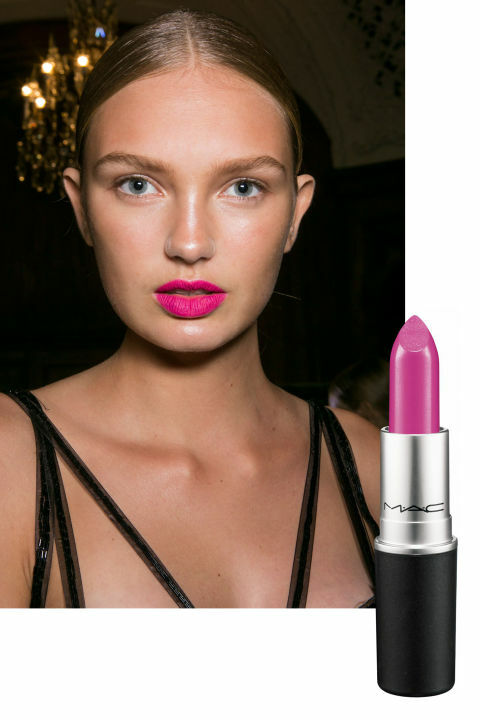 What better than pink lipstick to color your lips and enhance your femininity this season? 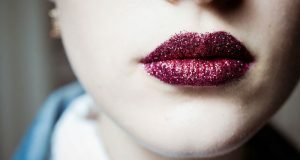 This color has been seen heavily on runways of fashion shows Fall 2019, that it colors the mannequins lips with its different degrees which have ranging from strong fuchsia like “David Dixon” fashion house , that it adds a great dose of audacity on their outfits; or light rose like “Jeremy Scott” for more feminine look and par excellence fun, or light lavender degree such as “Carmen Marc Valvo” for a soft and romantic style. it’s an eternal color, no doubt that we will not bored it in the near time. 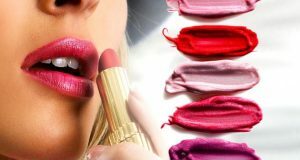 Get advantage of this opportunity, Unleash the female inside you , Adopt the pink lipstick in the coming autumn look , which is inspired of the images of fashion shows and cosmetics below of the pink lipstick with its various degrees.